We here at The Hungry Carpenter have been innovating deck designs and other construction projects in the St Louis and St Charles Counties for the past 10 years. We work with each customer to provide a design to fit their specific needs. 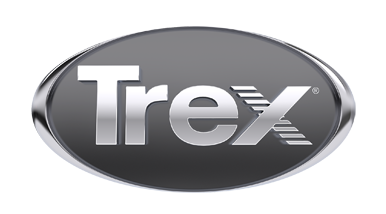 We are one stop shop for all your projects, with professional, quality work,affordable prices and specializing in all Trex products. Just give us a call for your free consultation.